Jennifer speaks at the 2015 Walk for Water event in Colorado. Jennifer, 15, and her family have sponsored 11-year-old Rose from Kenya since 2012. After learning about the obstacles Rose, her family and many other families in poverty face to get water, Jennifer decided to raise funds and awareness to help. She created the Walk for Water event. 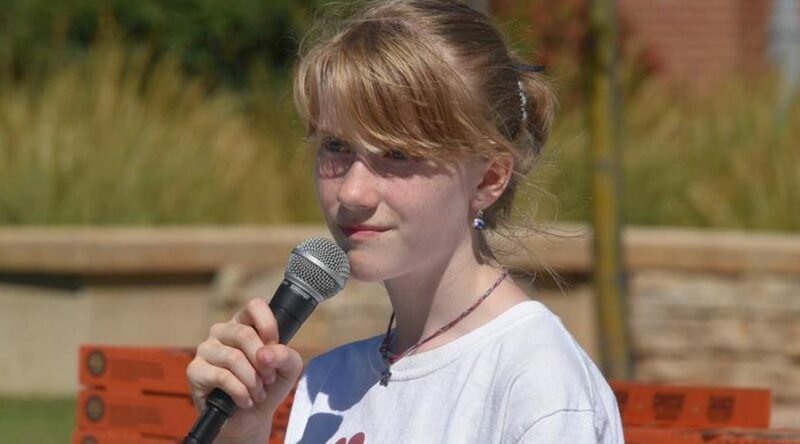 Now in its fifth year, the event has grown from her involvement and that of her classmates at her school in Colorado to include the larger community. Jennifer wrote the following reflection about her experiences starting the event and how it has grown. 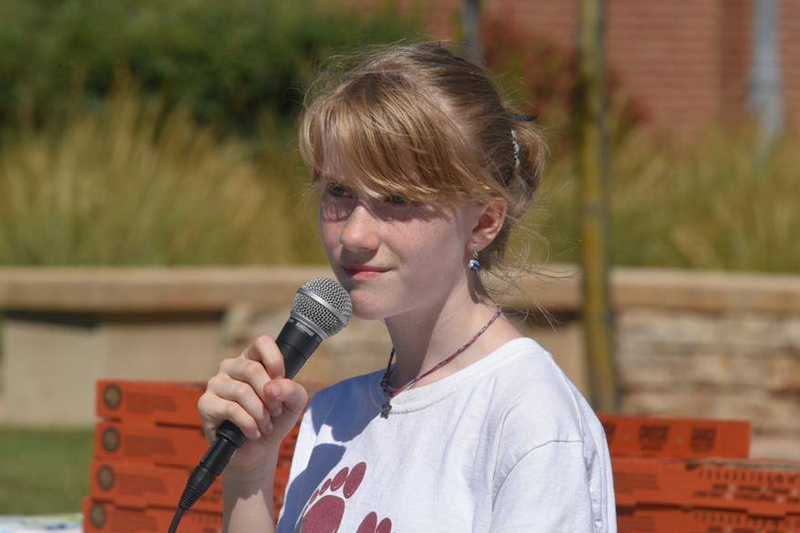 Walk for Water was started from a science fair project and my love for my sponsored child, Rose. But the walk took on a life of its own. 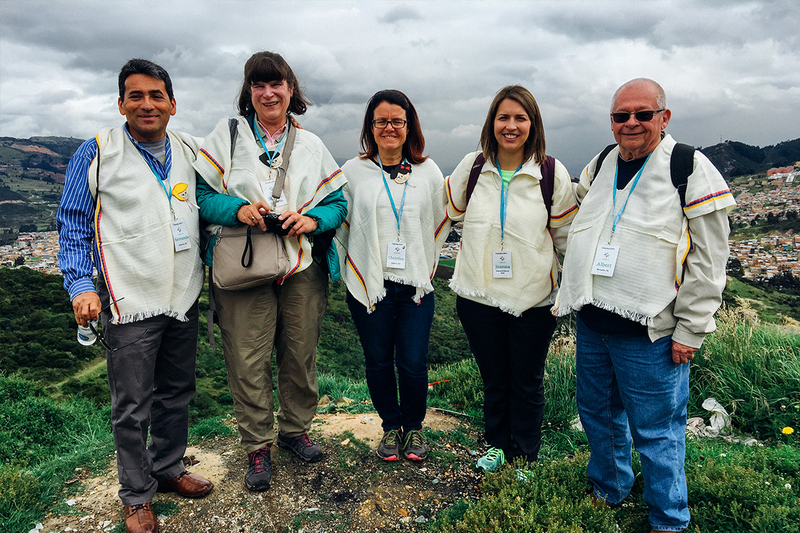 Unbound staff member Joanna Pergande (second from right) with sponsors Servando, Susan, Christine and Albert on an awareness trip to Colombia. As a trip coordinator for Unbound, I’ve had the privilege of traveling with sponsors on awareness trips throughout the world. I’ve only been with Unbound since 2014, and I’m amazed by what I’ve been able to experience in the last four years. I’ve been on 14 trips total, traveling to 11 different countries, including Mexico, Chile, Kenya and the Philippines, and I’ve learned something new on each trip, both personally and professionally. During this time, I’ve met hundreds of sponsors from all over the United States and many of our local Unbound staff serving in Africa, Latin America and Asia. 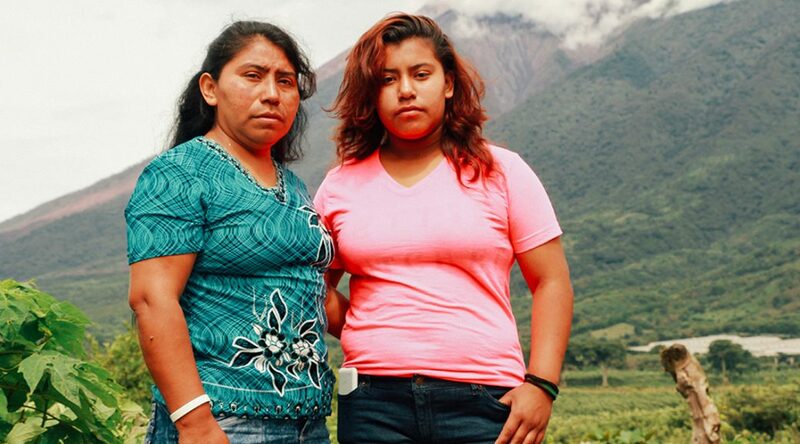 Sponsored youth Crisla (right) and her mother, Maria, are among the families staying in a shelter after the Fuego volcano erupted. Guatemala’s Fuego volcano erupted June 3, destroying entire communities. The news media has reported 110 confirmed deaths and nearly 200 listed as missing. The eruption displaced thousands, and among those affected are around 150 Unbound sponsored friends and their families. In times of natural disaster, Unbound notifies sponsors personally if we learn that their sponsored friends have been injured or otherwise seriously impacted. Oscar Tuch, Unbound’s communications liaison in Guatemala, along with other Unbound staff, recently visited shelters housing area residents displaced by the volcano, and he shared his impressions. In the northern part of the area affected by the Fuego volcano eruption, there are thousands of people in shelters. In the San Juan Alotenango central plaza, it looked like a fair, like the one celebrated on the 24th of June in honor of Saint John the Baptist. But on this occasion, the fair was different. 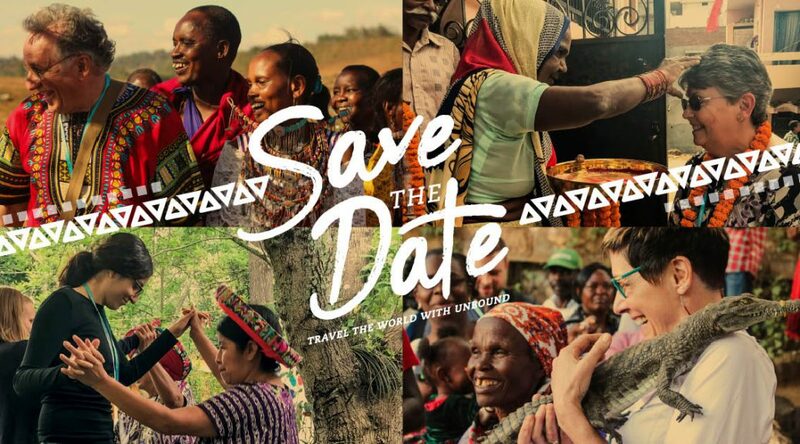 Unbound’s 2019 Awareness Trip dates are finally here, and we want you to save the date. Our trips are an affordable way to have an adventure while learning more about the Unbound program. You’ll visit the communities where we work and see how families are using sponsorship to overcome poverty. 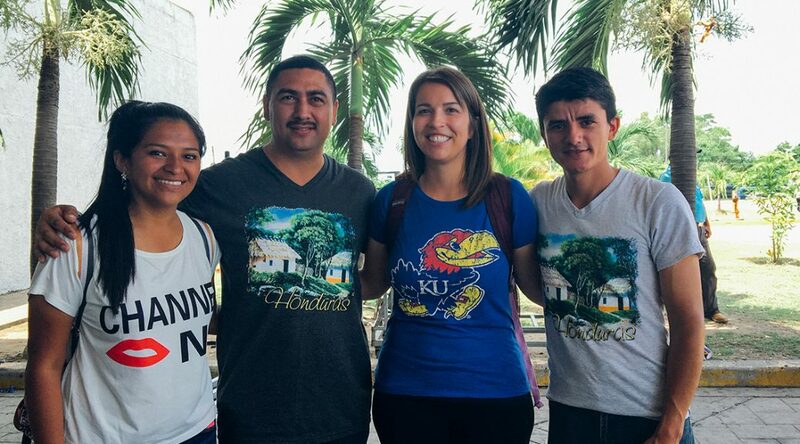 Our trips are open to everyone, so you don’t have to be a sponsor, but if you do sponsor someone, these trips offer an opportunity to meet your sponsored friend. 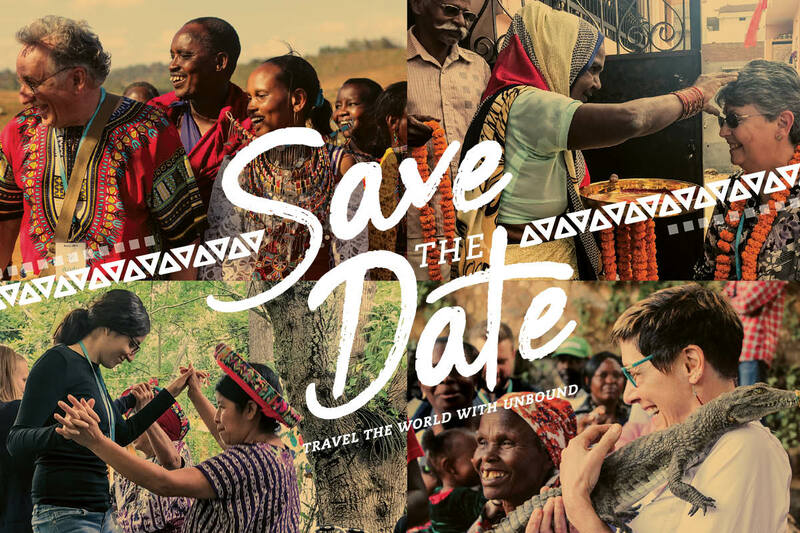 Whether you want to stay closer to home and visit Mexico or Central America or go farther afield with a trip to Africa or Asia, we have something for everyone. Our summer dates are especially popular with parents wanting to expose their children to something new. Visit Unbound.org/trips to find the trip that’s right for you. Space is limited, so we recommend applying as soon as possible. We look forward to traveling with you! 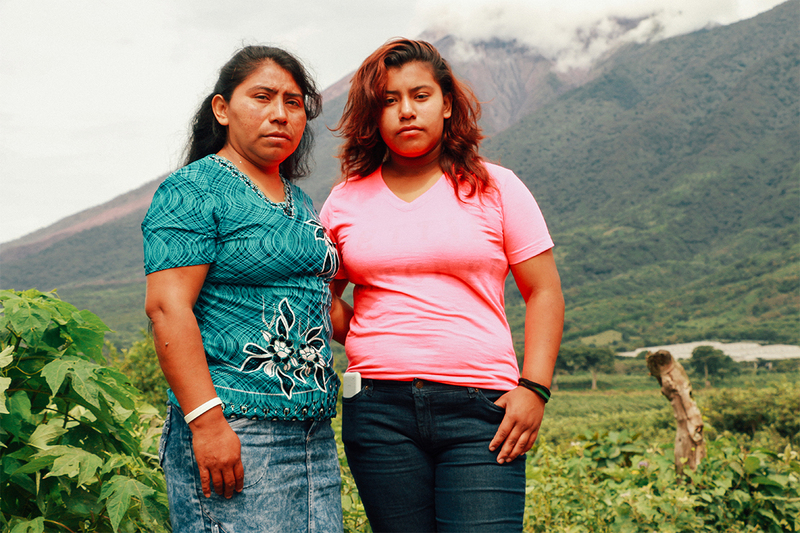 Sponsored youth Crisla and her mother, Maria, stay in a shelter after being displaced by the Fuego volcano eruption. 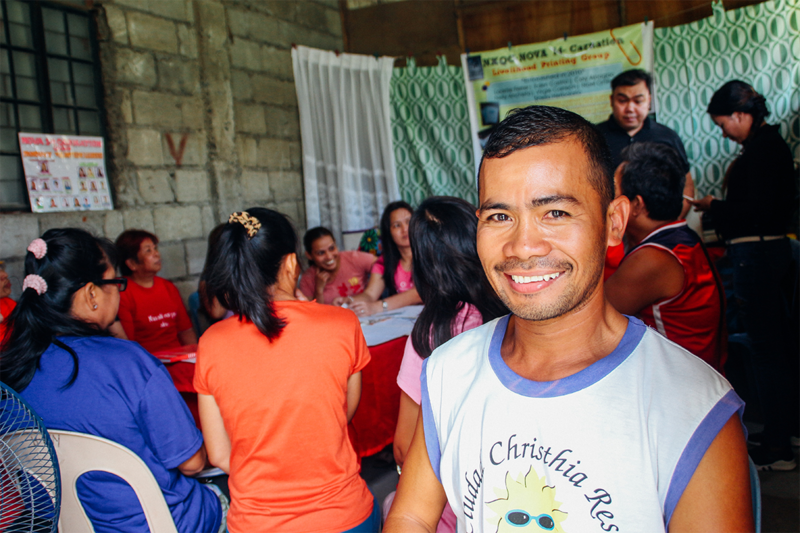 After most natural disasters, people are eventually able to go back home, clean up the material damage and rebuild their lives. The losses of loved ones, valued possessions and means of earning a living take longer to heal, but being home is always a good beginning. 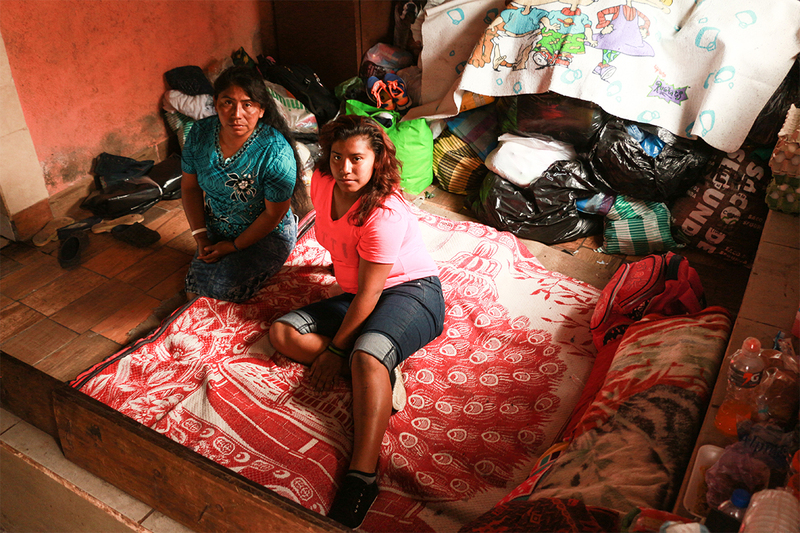 The people displaced by the June 3 eruption of the Fuego volcano in south-central Guatemala hope to be able to go home soon, but for many when — and even if — that will happen is far from certain. Many towns and villages are still considered uninhabitable. Volcanic ash, exacerbated by heavy rains, continues to be a health hazard and toxic material still flows intermittently down the volcano’s southeastern slope. Conditions in some places have only recently become tolerable enough for recovery efforts. According to Reuters, the official Guatemalan disaster agency, CONRED, said on Sunday that search efforts have been permanently suspended in the most heavily impacted areas of the Escuintla municipality, which are still considered at high risk. 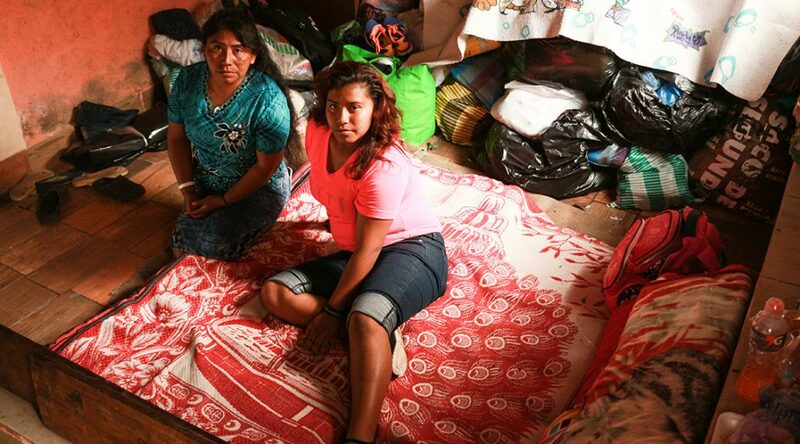 Meanwhile, more than 4,000 people were being housed in shelters or staying with family members or friends, according to an estimate by the Guatemalan health ministry. That number included about 150 members of the Unbound community. 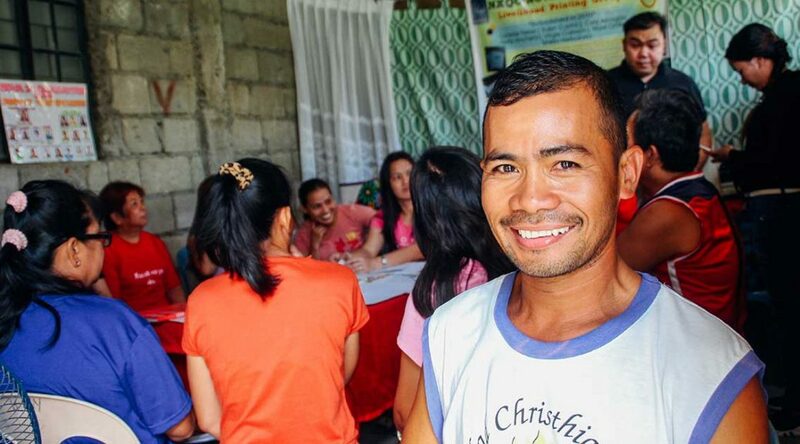 Louie in the Philippines takes part in his local Unbound parents group. For many, our dads are our first heroes. Whether it’s squishing spiders or lifting us up high on their shoulders, dads sometimes seem like they can do anything. As we grow older, our dads become more human than superhero, but that doesn’t make us want to celebrate them any less. There are myriad examples of heroic dads within Unbound, whether their heroism is more on an everyday basis in their role as fathers or in more extreme situations such as natural disasters. 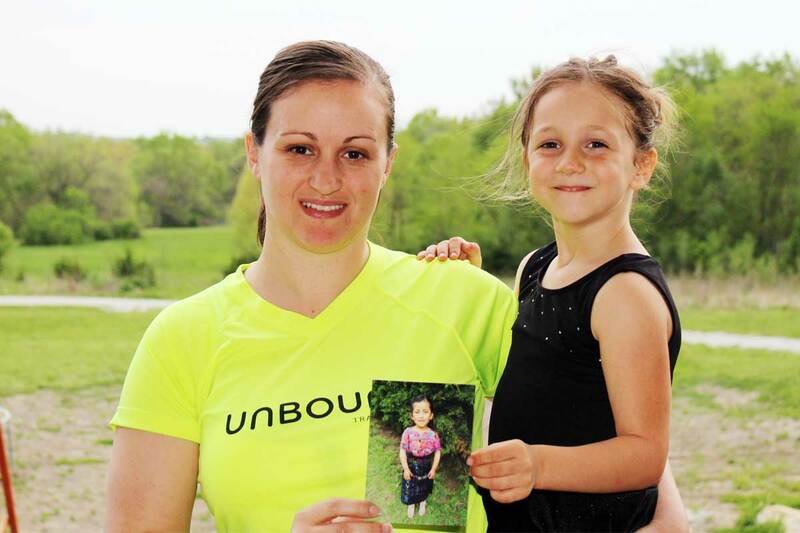 Unbound Trailblazer April Arnold and her daughter, Adalynn, hold a photo of their sponsored friend, Maria, from Guatemala. 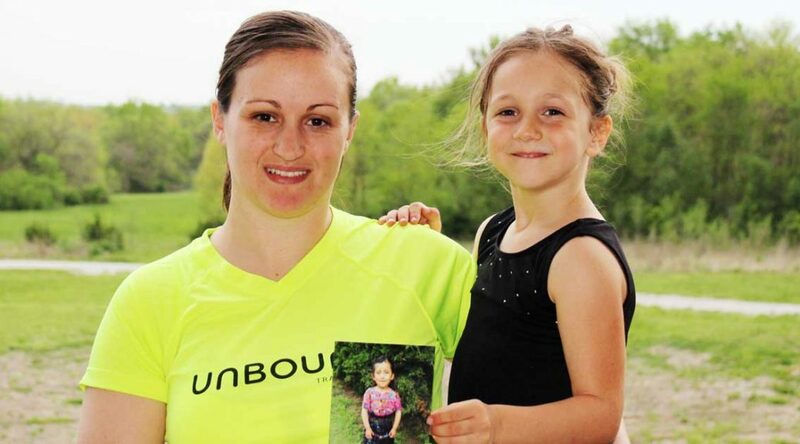 I first started running out of desperation to lose weight from having my daughter. It was a struggle. I ran in my basement on a treadmill so no one could see me, although at that point it was a lot more walking than running. I slowly built up my endurance and began to run more than I walked. I still remember the first time I completed a 5K on my treadmill. I was so proud of myself because I never thought I would do one. I ran in high school, but I was a sprinter, so I didn’t run more than 200 meters. When my mom asked me to do a 5K with her, I reluctantly signed up. I was nervous. I never would have thought I would love it and become addicted to group races. It’s a lot more fun to run outside with hundreds of people than alone on my treadmill. After logging several 5K runs under my belt, I heard about the Unbound Trailblazers through a breakfast meeting we had at work. I really liked the idea of adding a purpose to my runs. It also made me want to challenge myself. So I joined as a Trailblazer and set up my fundraising page. I decided to run the Heartland 30K series, which is three 10K runs in three weeks. I’d never run a 10K before, so this was going to be a challenge, but I felt like I had a lot of support behind me. Getting postcards from Unbound with words of motivation was just what I needed on tough days. One of the smartest ways to help a child is to invest in a mom. 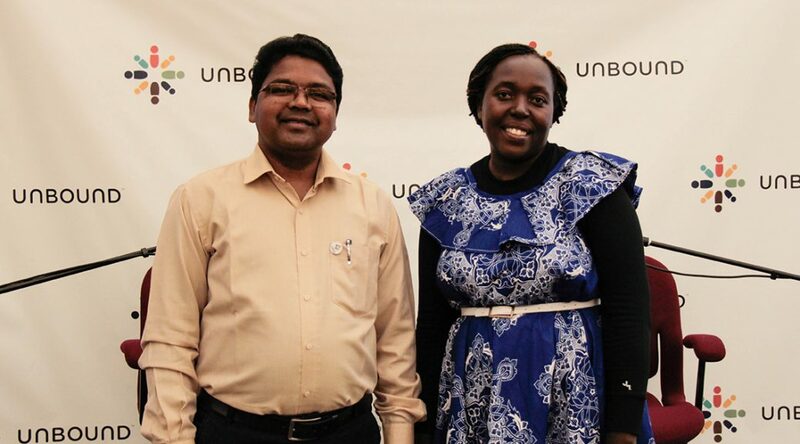 That was a central message at our third event in the Unbound Global Insight Series, which brought program coordinators Vincent Murmu from India and Rose Muiruri from Tanzania to share their perspectives as frontline staff. 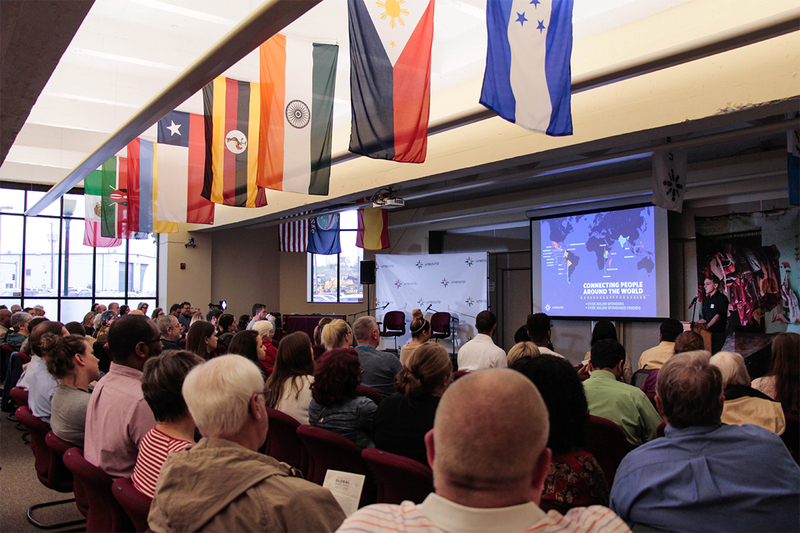 Audience members listen to Unbound’s Andrew Kling, community outreach and media relations director, as he introduces speakers for the spring 2018 Global Insight Series at Unbound’s international headquarters in Kansas City. The April 25 event at our Kansas City headquarters drew 193 people, while more than 2,500 online users participated via Facebook Live. The evening included presentations by each guest speaker, a question-and-answer portion and a “reverse” Q&A, in which the speakers had a chance to ask questions of the audience. The coordinators’ accounts illustrated the benefits of entrusting the mothers of sponsored children to make program decisions. 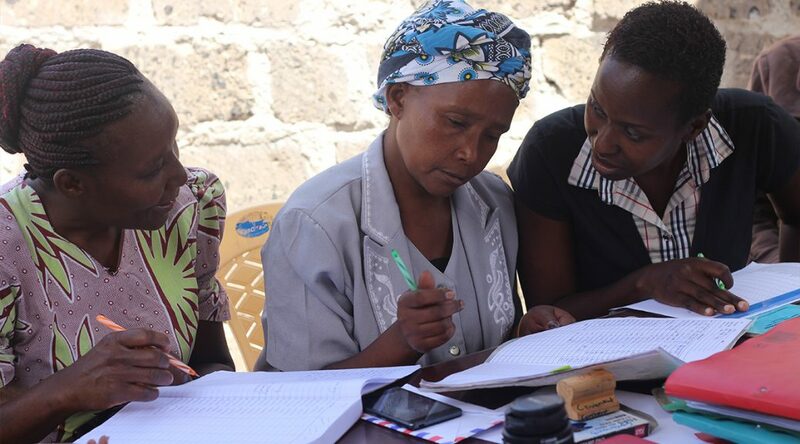 These women develop, sharpen and then utilize essential life skills to sustain their families, and they have endured and overcome obstacles that many would describe as insurmountable. Sleep is hard to come by. A moment of solitude? Not going to happen. Second-guessing the parenting decisions they make daily? Yes. Add all that stress to living in poverty — any mom would be overwhelmed. 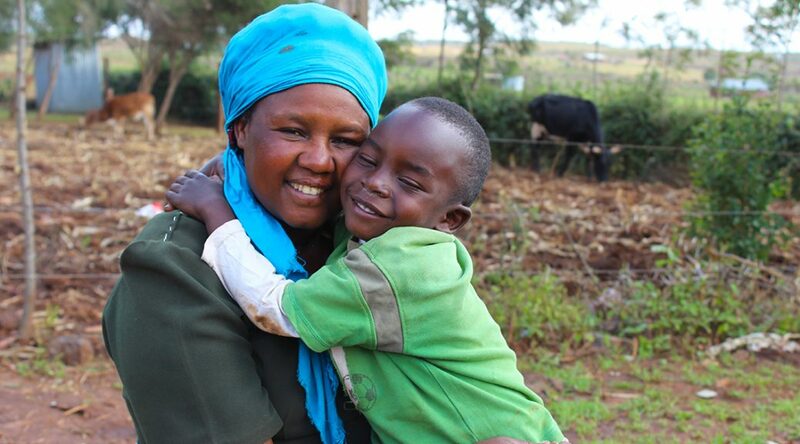 Moms around the world understand the need for community. Whether it’s a monthly play date, a Facebook moms group, or a relative close by to lend a hand, community lightens the load, tells us we aren’t alone and becomes our own personal cheering section. Alice, Lucy and Virginia are members of a mothers group in Kenya. They work together to set goals and create plans to achieve them. It’s this notion of community that’s foundational to why Unbound is different. 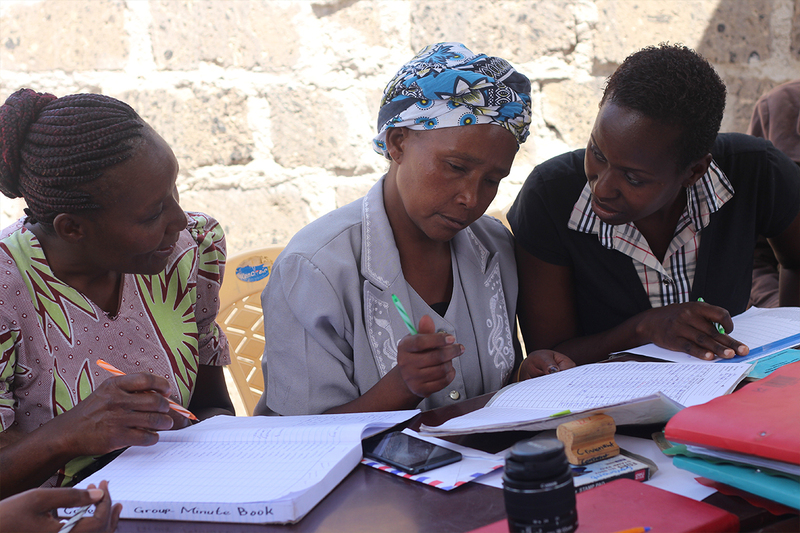 Our field staffs help to organize and encourage small groups of women across the Unbound world, to not only help the women leverage their knowledge of their families’ needs, aspirations and talents, but to take full advantage of their own skillsets. Because of their expertise, these moms are well positioned as primary decision makers in our program. We let them shine while remaining available to offer support and encouragement along the way.